Well well well, welcome, to my lair, chell, and a potato, huh? Ohhh i'm really scared. So you're the one's who wanna take me down, ahaha, good luck. You're joking, you are joking!? I can't believe my eye! You're kidding me, you've gotta be, why won't you just die! I was wondering what you planned to do in the nethers. also, i think it be nice if you had a bait block that attracts monsters to it. for purposes of farming mobs as well as keeps mobs away from the home front. 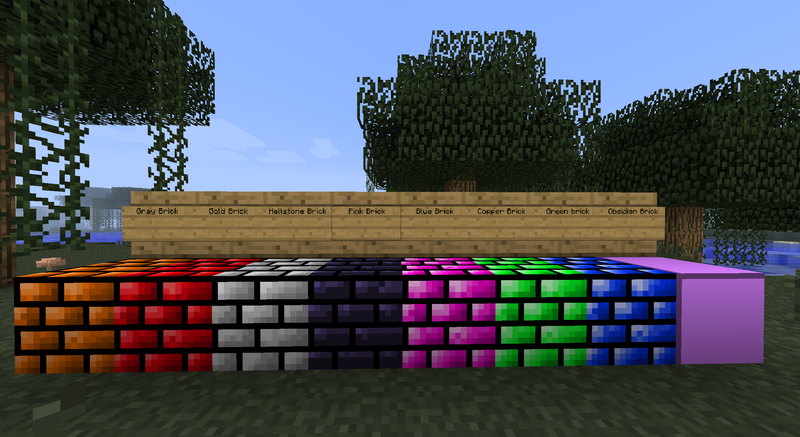 what are your plans for corrupted blocks? there should be goals and objectives to remove the corruptible blocks. 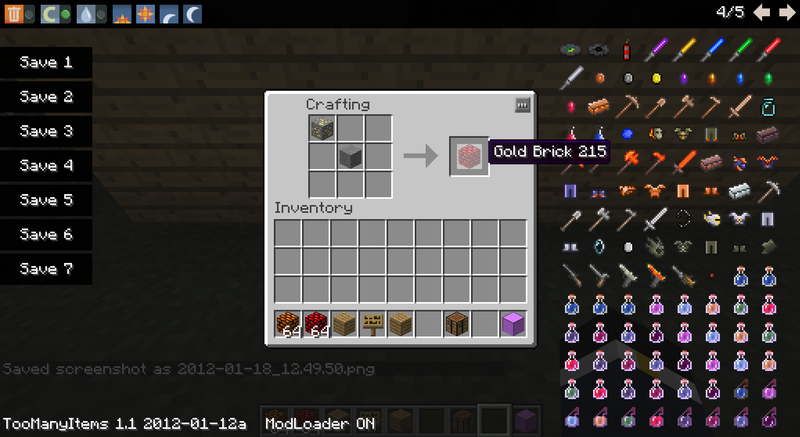 as well as more recipes for the blocks them selves. like a cleansing recipe block that makes sure blocks with in the radius should not be corrupted. for multiplayer... does it have to be the minecraft server.jar or the other one? Did you remove the dungeon? Why do all the guns shoot rapidly? Why do the guns shoot the chestplate outline? Why do the guns do no damage? I hope you can answer all these (and i hope i reported some bugs), but either way, i love this mod! I am actually gonna do this. Alright, just click the damn things. Now. You must. Will download again once major bugs are fixed and hallow is added. not sure if it's just mine but regardless, when i installed the mod, chandeliers don't have a icon and when placed are purple blocks. Thought i'd let you know keep up the good work! I CANT INSTALL THIS MOD AND I DID EVERY THING ON THIS FORUM! Just asking: Are you planning on adding hardmode? The mob of course would be freaking hard, but lucky for you minecraft has an underworld. No, having a non updated forge is what made me unable to run the mod. =P The bug still exists, unless you fixed it in the recent update. I never use Adfly to begin with, Thanks for permission. And I will have a Credit list at the start of the thread. With the names ratings (Yourse gets 5 stars, I love your mod) and a small info box, and there will be links to the thread at the start of each line.I hope you can check it out when I get it working, Ill PM you the link to the forum post or something. I installed everything correctly and i cant seem to get any type of bow except for a normal bow and I cant get any accesories, even with TMI.